The Foundation supports the Health System’s vision to improve the quality of care in our regional community. You and your family deserve the best chance at a full life with few health complications. 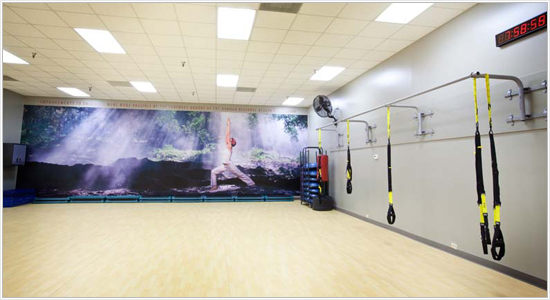 To encourage physical activity in our community, the Foundation partnered with Norman Regional Health System to renovate The Health Club. Through the generosity of donors like you, the Foundation was able to contribute $235,000 to the renovations. The Health System provided an additional $400,000. 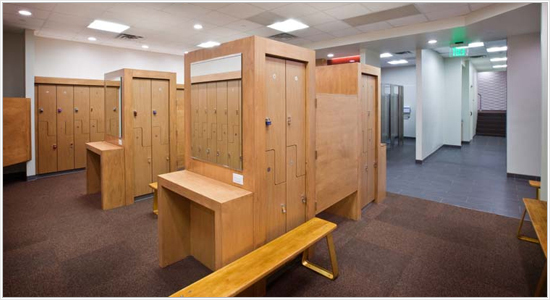 The funding renovated the group fitness room, locker rooms, and saunas. Other improvements include redesigning the front desk area, refinishing the racquetball courts, and purchasing new cardiovascular equipment. "Thanks to the caring support of the Foundation and its donors, The Health Club can better serve this community," said Shawn Magee, manager of The Health Club. "We cannot express our appreciation enough. 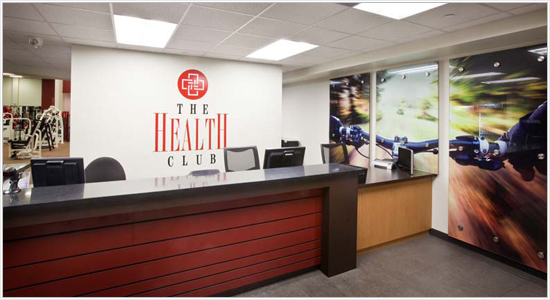 We are excited about all the new and improved services for our members."